Everyone has their own privacy. 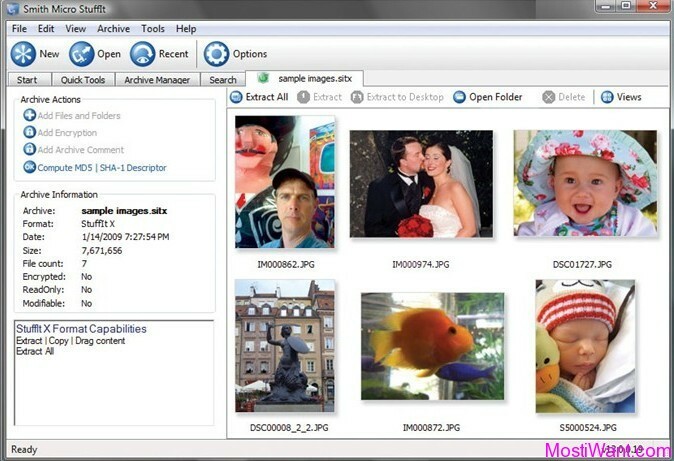 So, hiding certain files and folders is a need that many of us require from time to time. My Lockbox is a privacy application, enabling you to hide and lock almost any folder on your computer and protect them with password. 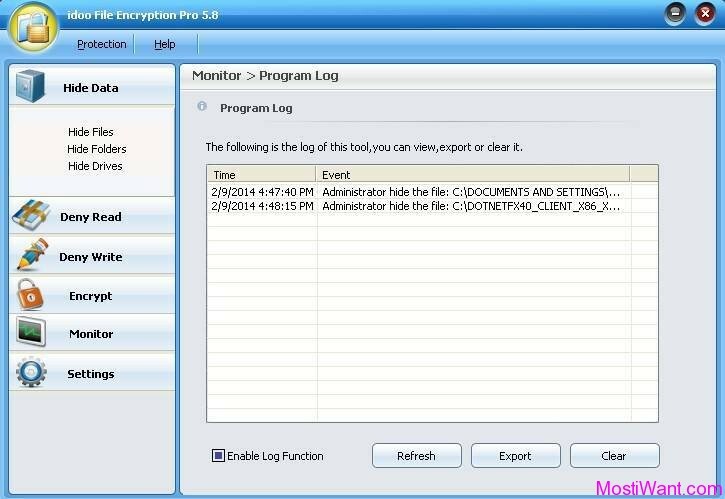 The protected folder (lockbox) is hidden and locked from any user and application, no matter whether they are trying to get access – locally or from the net. 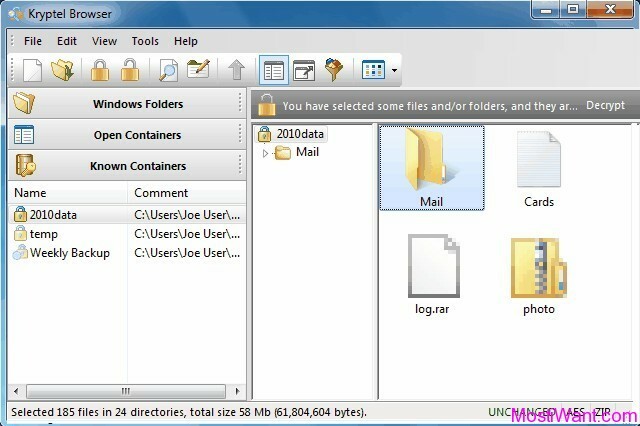 To open the protected folder you must input the valid password, thus ensures its security from any unauthorized usage. And if you ever lost your My Lockbox password, you can request online password recovery (you need to specify password recovery email address when setting the password). My Lockbox Pro is normally priced at $29.95 per serial key / upgrade code. Giveaway of the Day (GOTD) are having a giveaway of My Lockbox 3.8.1 Pro, where everyone can download a full version copy for free. The giveaway will be valid for today only (24 hours on June 28, 2015). Act fast to grab your free copy. Go to the giveaway page here to download the giveaway package. Unzip the package you’ve downloaded, and carefully read the instructions which you can find in the readme.txt file for proper activation. You have to install and activate it before the Giveaway offer for the software is over. 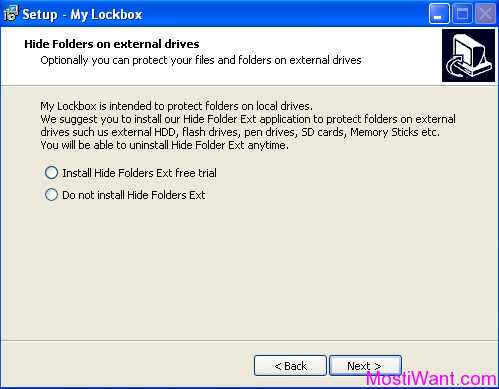 Take note that My Lockbox Pro will offer to download and install “Hide Folder Ext” free trial. If this doesn’t suit you then choose Do not install option when you’re asked. Note: Creating a System Restore Point before trying out a new software is always recommended. My Lockbox Pro is designed for home use only and not recommended for commercial settings which require stricter confidentiality.